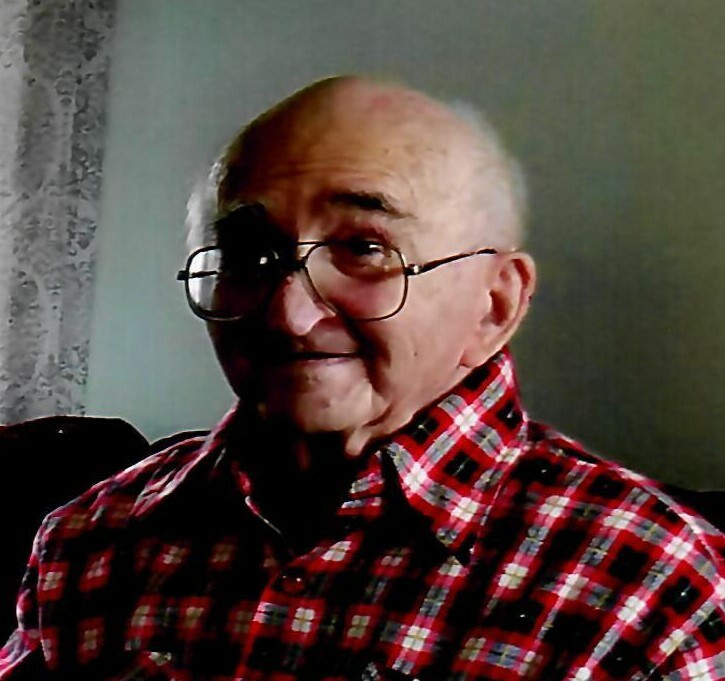 Anthony J. Ference, 89, Wyoming, passed away, Saturday, November 10, 2018 at The Meadows Nursing Center, Dallas. Born in Swoyersville, He was the son of the late Antony and Victoria Jagielski Ference and was a graduate of Swoyersville High School. Tony had worked in construction most of his life with Brocca Garages and Zaleppa Construction. He was a member of St. Frances Cabrini church, Wyoming and was active in many church activities. One of his favorite enjoyments was going to car shows in the area. He was preceded in death by a brother, Stanley Ference in 2016 and sisters, Lottie Coolick and Jennie Metro. Surviving are a sister Regina Ference, Wyoming and nephew, Lawrence Coolick. Also several other nieces and nephews. Funeral will be held Saturday, November 17 at 9:00 AM from The Richard H. Disque Funeral Home, Inc., 2940 Memorial Highway, Dallas, with Funeral Mass at 10:00 AM at St. Frances Cabrini Church, Wyoming with The Rev. James Paisley, Pastor, St. Frances Cabrini Church, officiating. Interment will be in Mt. Olivet Cemetery, Wyoming. Friends may call Friday from 6 to 8 pm. at the Funeral Home.